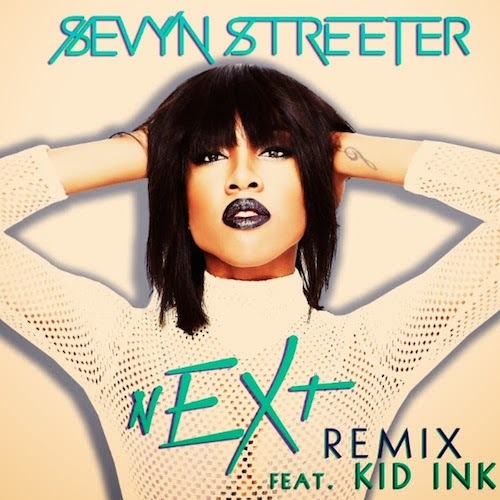 With her smash debut EP: Call Me Crazy But..., singer/songwriter Sevyn Streeter drops the remix to her latest single: nEXt, featuring hip hops hot new artist, Kid Ink. 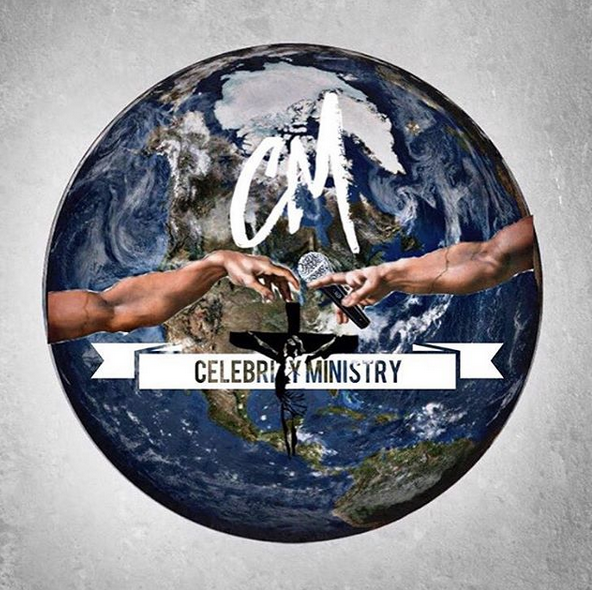 The CBE artist has already scored a number with her boss, Chris Brown..with the remix of her smash, It Won't Stop. Check out the remix, and cop the EP.